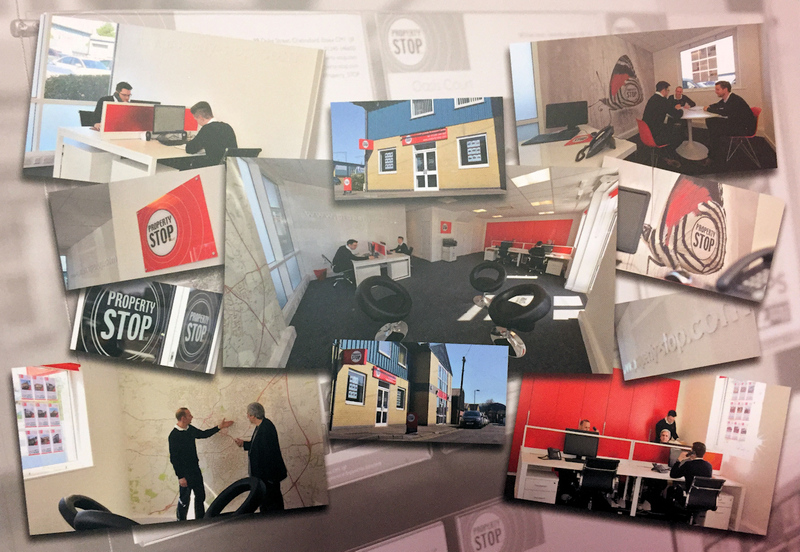 Property STOP is one of Chelmsford’s fastest growing letting agencies jointly owned and run by three company directors. Whilst we are a young and dynamic team, we have over twenty five years’ experience in estate agency around Chelmsford. Our philosophy for running a successful business in a competitive market place is very simple. We call it "customer service" and believe that our approach to building relationships rather than just a numbers game of commission makes us unique. By working closely with our landlords, we can create a bespoke service that is tailored to meet your own requirements. We listen to what you want, and then tailor a service to suit you, at a price you are happy with. We believe that we "listen and deliver". In addition to company directors we are also landlords ourselves and so have first hand experience of what it is like sitting on our landlord’s side of the fence! We understand the concerns and frustrations that any landlord will have whether it’s renting their first, or adding to their growing portfolio. We therefore run our business and build our relationships to ensure that whatever part of the process landlords want to be involved with, we make it problem free.